Copy and duplicate icon in PSD format, two simple papers in white and blue colors with a text symbol. Security verification – passed, failed. 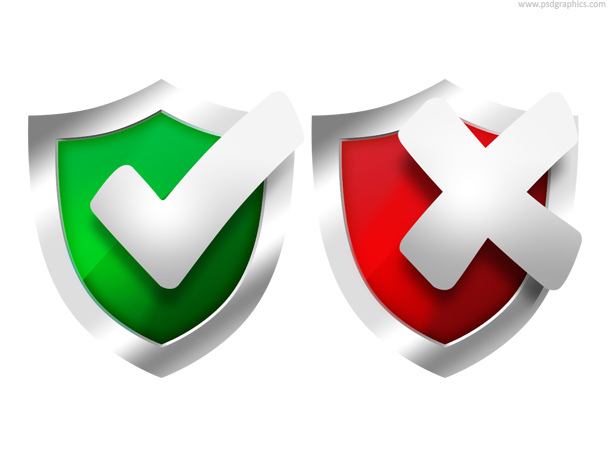 Shiny shields in green and red colors with tick and cross symbols. 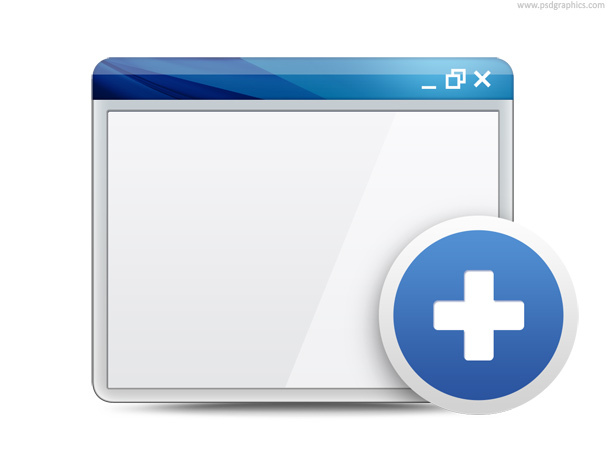 Open in new window or tab and close window or tab, web and app symbols and icons. To edit it download PSD source.